A powerful cocktail of antioxidants that may help diminish fine lines and wrinkles. 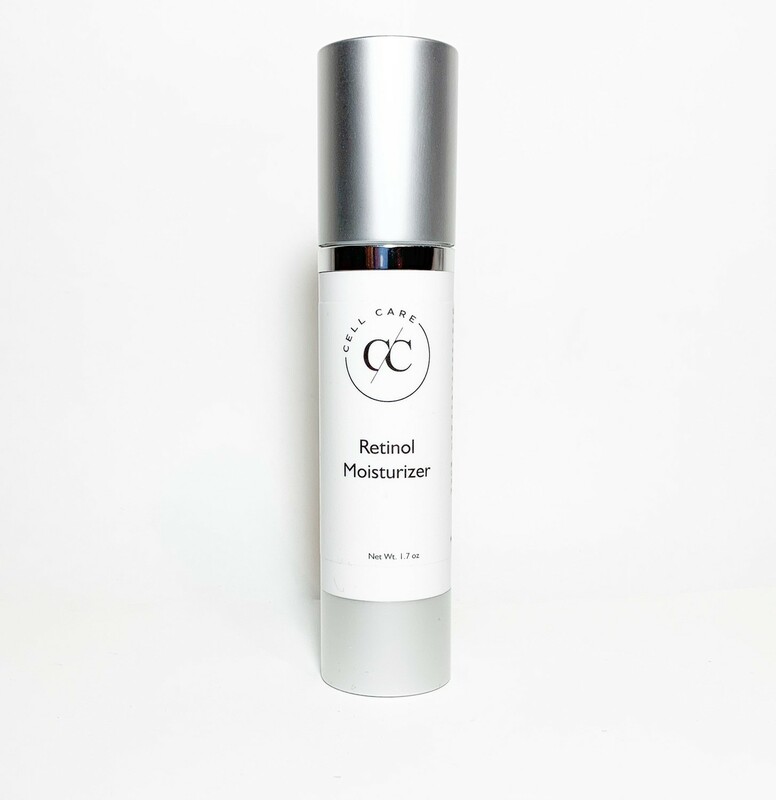 This formulation may help restore and renew firmness, elasticity, and thickness to the skin. Hyaluronic acid draws moisture from the environment to the skin for a superb moisturizing effect. Suggested Use: Liberally apply to clean, gently dried skin every evening. Suggested Precautions: For external use only. Avoid direct contact with eyes. Rinse with water if direct eye contact occurs. Do not use on broken skin. For adult use only. Keep out of reach of children. If swallowed, get medical help right away. Stop use and ask a doctor if rash or irritation develops and persists. Use sunscreen and avoid long term exposure to sun.